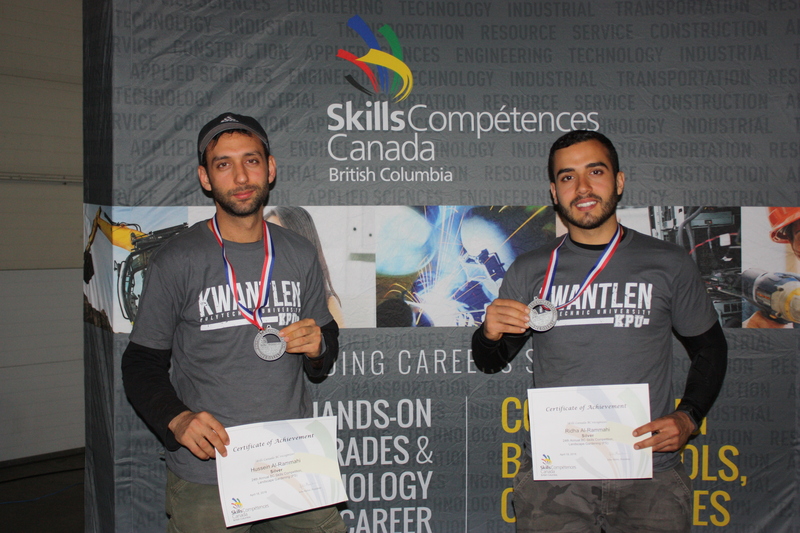 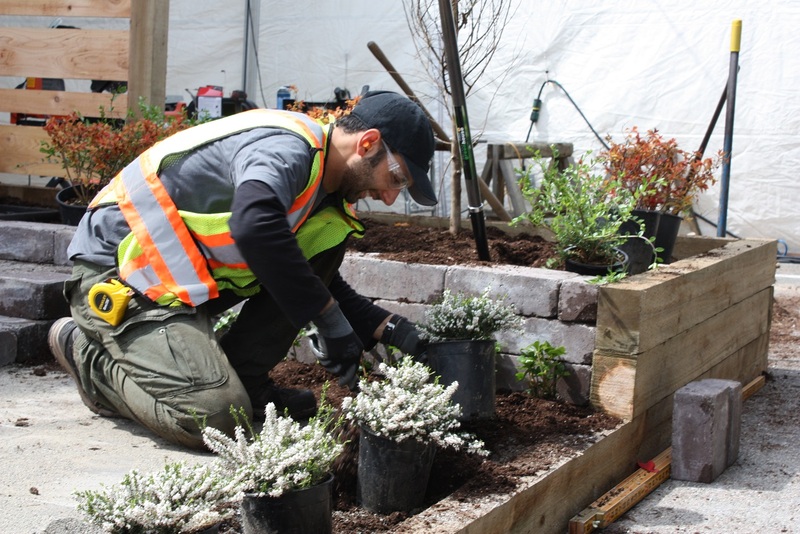 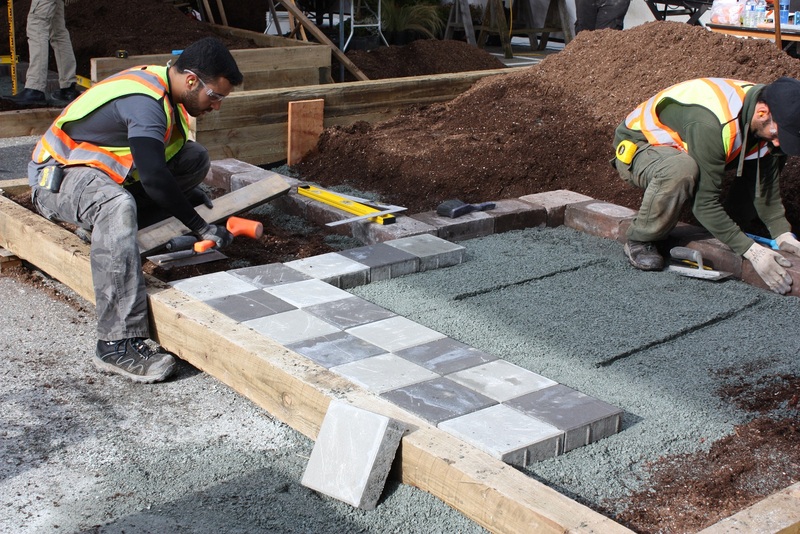 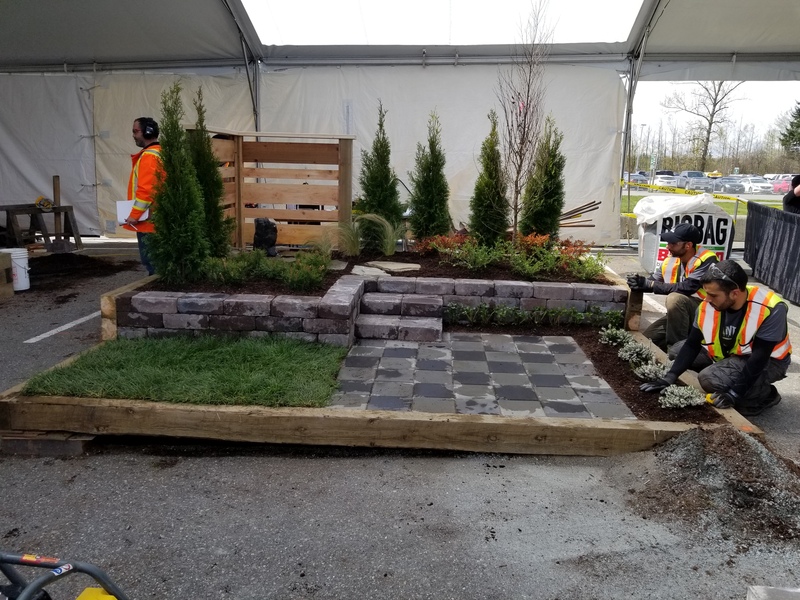 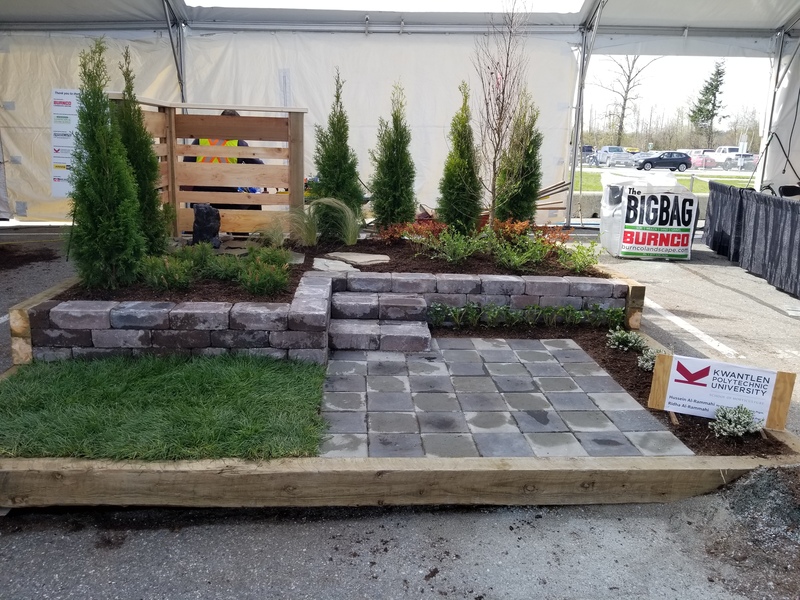 Ridha Al-Rammahi & Hussein Al-Rammahi teammates and brothers, won the silver medal in the 2018 Skills Canada BC Landscape Gardening Competition. 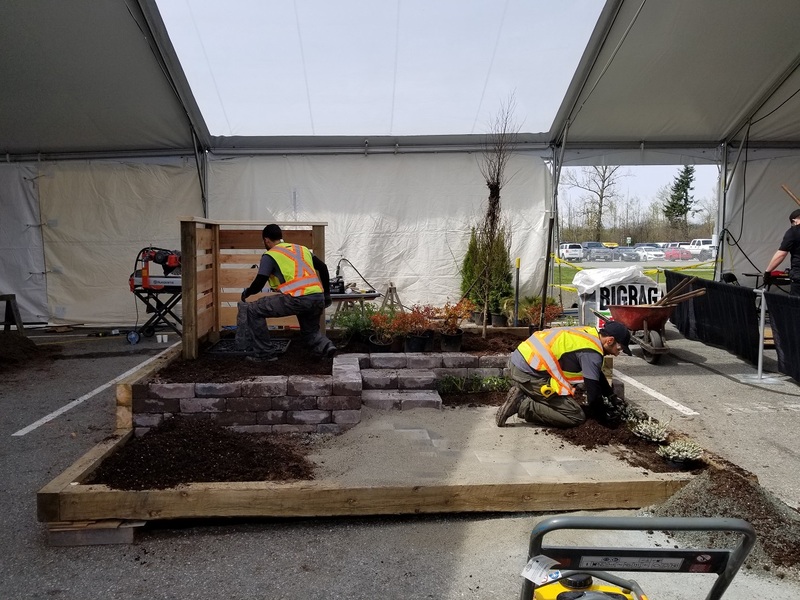 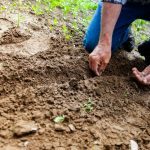 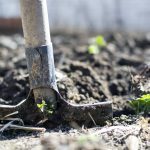 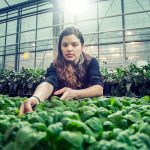 Ridha and Hussein are Red Seal Landscape Horticulturist apprentices who have recently completed their Level 1 technical training at KPU School of Horticulture. 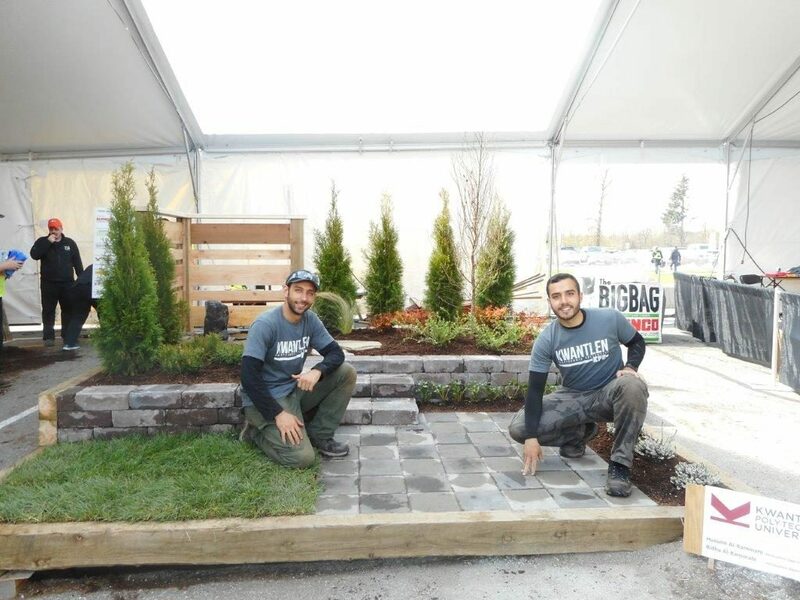 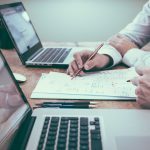 Ridha and Hussein work for Para Space Landscaping Inc.. Para Space sponsors their apprenticeship and provides learning opportunities for their apprentices to develop the skills they learn in technical training as well as providing extensive in house training opportunities. 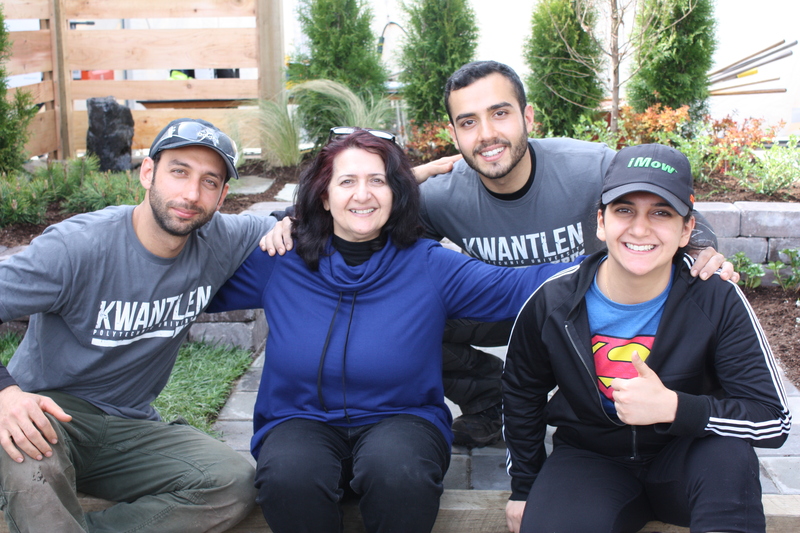 Ridha and Hussein’s very proud mother and sister were at the competition to cheer them on along with many of their co-workers who manned the Try-A-Trade activities for competition spectators.